Meeting with psychologist in the Court Administration Judith van der Weele. Judith van der Weele and Stig Thorsteinson have helped the Norwegian Court Administration produce the educational movie “Child’s Best Interests – The legal processing of custody cases in which domestic violence and abuse are key issues” together with some written material. 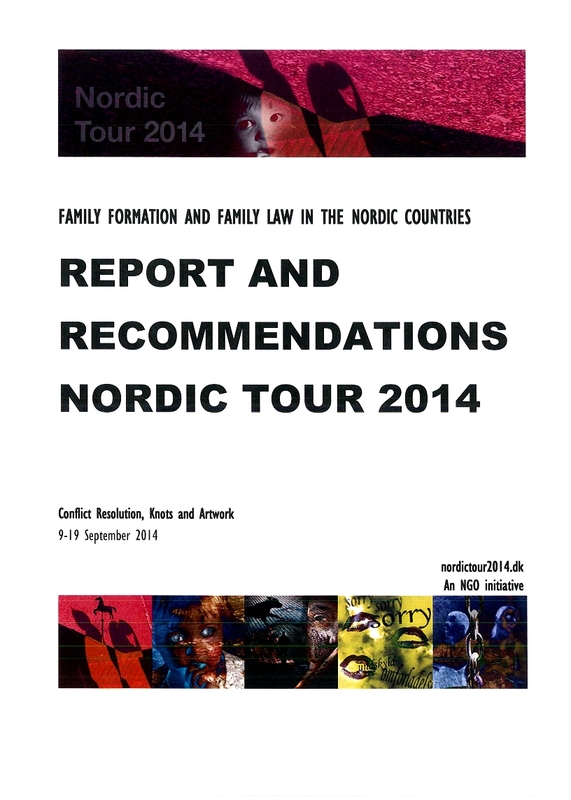 Furthermore, the two psychologist have organised a course that teaches the Norwegian courts. “Domestic violence and allegations of abuse pose challenges in cases concerning Child Welfare. The feature article by attorney, specializing in children’s rights, Thea W. Totland, “The children without legal rights – children exposed to abuse don’t get basic procedural rights”, printed in the Norwegian newspaper “Dagbladet”, was discussed and put into perspective. “For the last 20 years we have also gained a better insight into people’s experience with violence and sexual abuse from entrusted caregivers. The meeting with other people’s traumatic experiences with violence and sexual abuse can have a strong impact and result in oneself carrying some of the symptoms and obtaining a secondhand trauma. Becoming burned-out is also a part of the issue. Both secondhand trauma and being burned-out can be prevented. We want to establish solidarity, respect and understanding for the individual experiences and build a network across the church communities and the churches where the individuals have their bases. In Norway, the press has highlighted the murders of women by their partners and ex-partners.